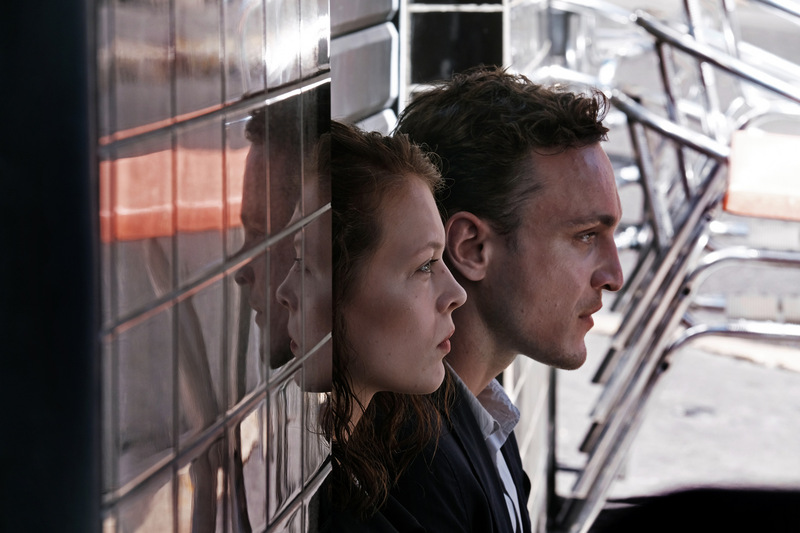 The German director Christian Petzold explores the phantoms of European migration and identity. 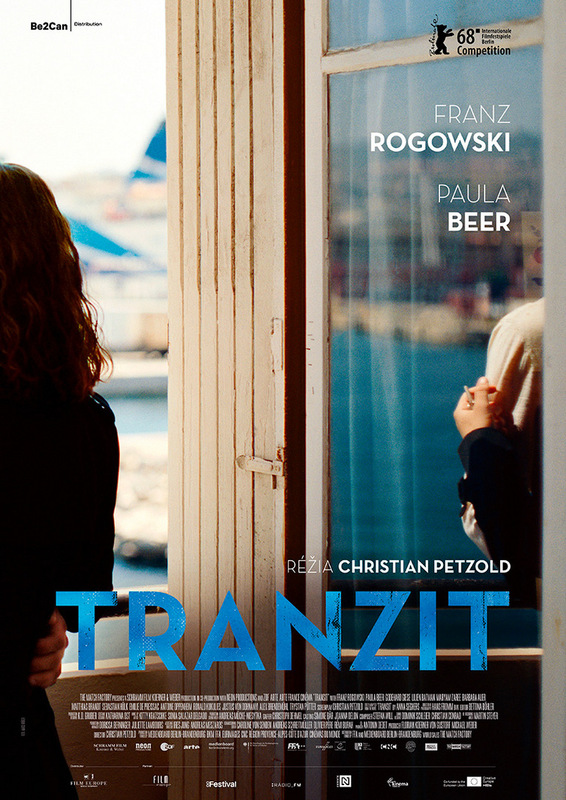 His film Transit, an extraordinary anti-historical experiment, harbouring a number of melodramatic and political motifs, relocates the original story, taking place at the time of the Nazi occupation of France, into the present. 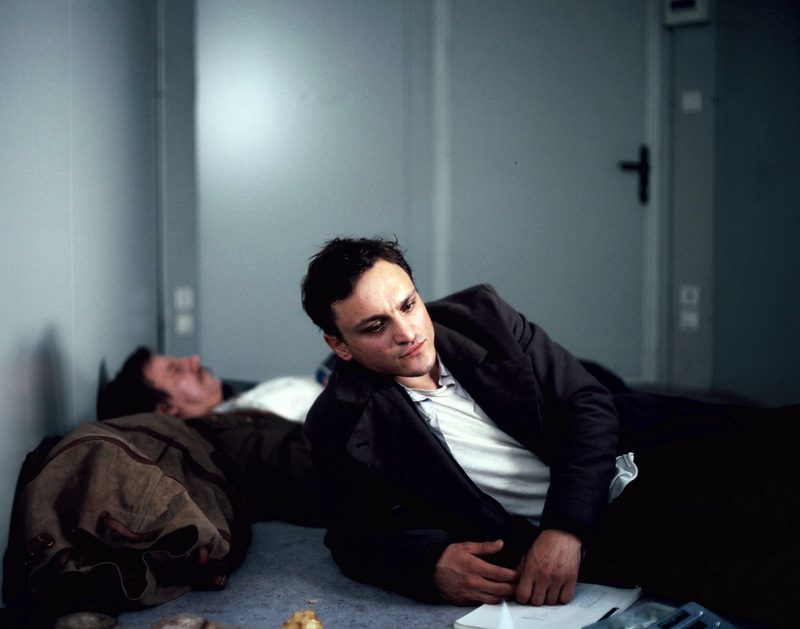 The protagonist, Georg, assumes the identities of dead people, which allows him to obtain the necessary visas and flee the country, setting sail on one of the last ships leaving Marseille. By doing so, however, he also faces onerous consequences. 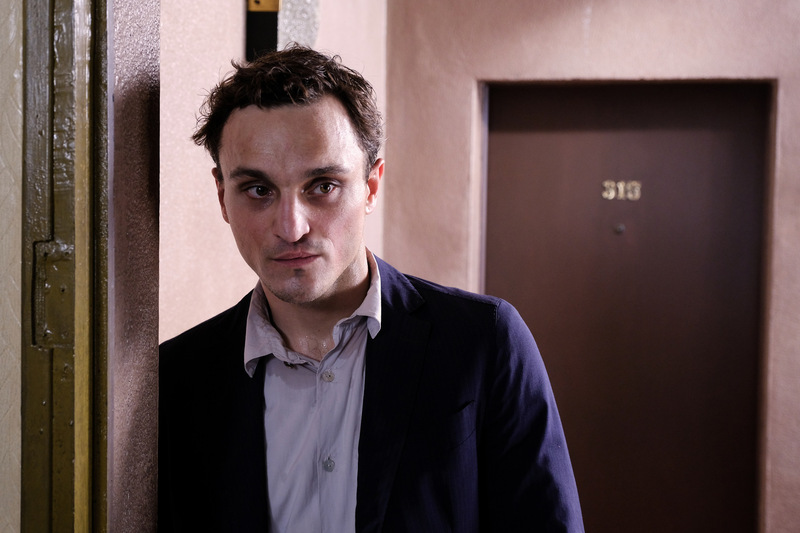 After arriving in Marseille, he finds “his” wife, whom he knows from the letters written to her by her erstwhile husband. Is Georg, possessing a new identity, ready to assume a new relationship and new future? 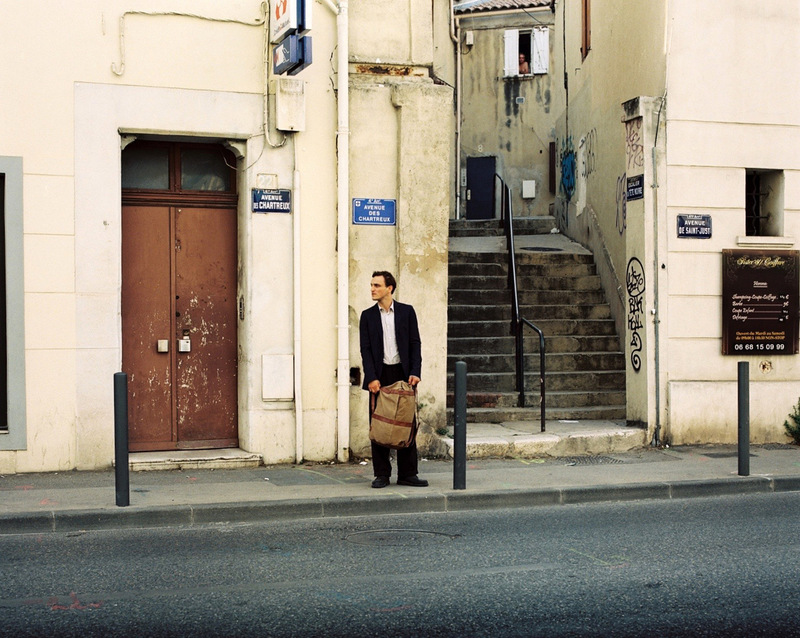 The director and screenwriter Christian Petzold is one of the most distinct figures of contemporary German film. A representative of the Berlin School, associated with the focus on realism and political cinema, he examines the impacts of politics on people’s everyday life, as well as film’s phantomatic nature. 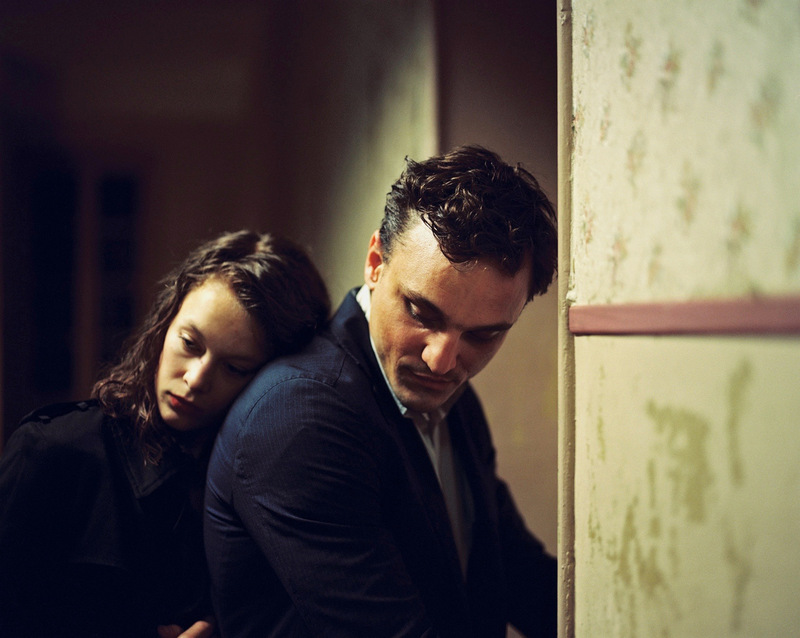 Petzold also has a penchant for echoes of the genres and nodal points of movies from the history of cinema. Accordingly, his feature Jerichow (2008) is loosely inspired by the screen adaptation of the American novel The Postman Always Rings Twice, whose story is set in contemporary Germany, while in the critically acclaimed drama Phoenix (2014) he worked with the Hitchcock motif of the “double woman”, which he transferred to 1945.